Hallux valgus is perhaps one of the most challenging of all forefoot deformities facing the surgeon today. 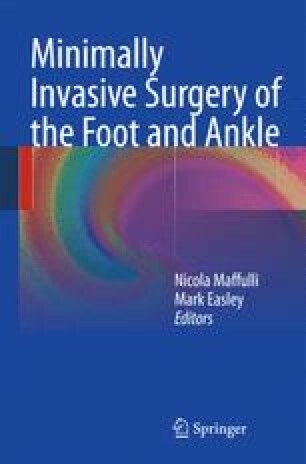 More than 150 procedures have been developed during the last century to correct hallux valgus deformity. The first metatarso-phalangeal joint supports 125% of the weight of a walking person during the propulsive phase of gait, and must perform this function thousands of times a day for a lifetime.